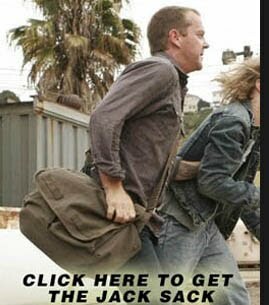 The Jack Sack™: TONY ALMEIDA JUNKIE has some Season 7 of "24" News! 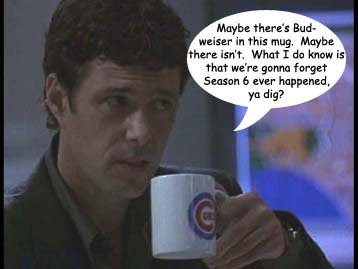 TONY ALMEIDA JUNKIE has some Season 7 of "24" News! Some folks are addicted to crack, others to Tony Almeida-- we support those who are hooked on the latter. TONY ALMIEDA JUNKIE BLOG comes in with some interesting Season 7 News/Clues. Apparently Evil Tony is being assisted by Chloe O'Brian? That's the rumor. Go read their article for more!